It’s a story of stunning progress and staggering challenges. Some of the first corporations to make climate commitments have found that clean energy saves them money wherever they can find it, but often they can’t find it where they need it most. 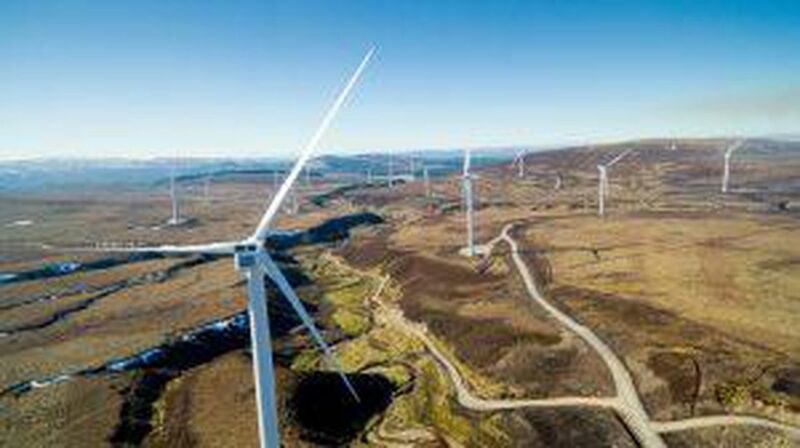 Photo by Mars Corporation: Mars candies and pet foods are powered in part by the Moy Wind Farm in Scotland. Commitments to renewable energy are a great start — what comes next?, GreenBiz. 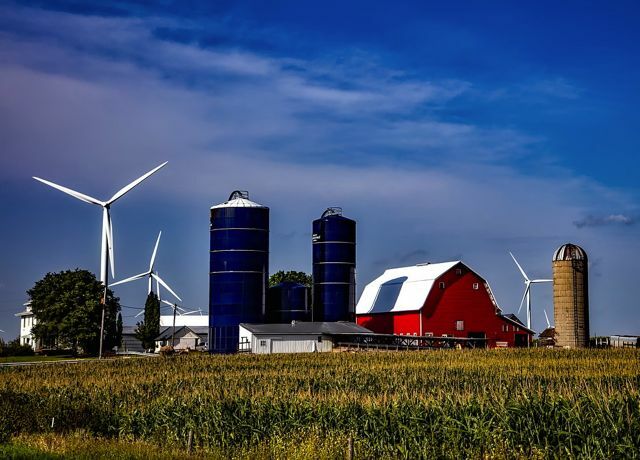 This essay was contributed by one of the NGOs that make up the Renewable Energy Buyers Alliance (REBA), a consortium dedicated to growing large buyer demand for renewable power and helping utilities and others meet it. To date, 158 RE100 companies have made a commitment to go ‘100% renewable’. Read about the actions they are taking and why here. PV Magazine’s Max Hall will be pounding the vast spaces of the COP24 venue in Katowice to bring you the latest developments in Poland and trying to shine a light on solar’s presence here. The U.S. Alliance for Sustainable Finance (USASF), based in New York City, will work to encourage more climate-friendly and sustainable finance innovation across the U.S. capital markets. This initiative brings together private sector actors in line with the aim of meeting the United States’ targets of the Paris Agreement. Wall Street staking claim for sustainable finance supremacy, by Christian Roselund, PV Magazine. The press release noted that research indicates a sevenfold increase in global clean energy investment — $2.4T annually versus the current investment levels of $333.5B as estimated by BloombergNEF — is needed to limit the most devastating effects of climate change. This entry was posted in NewsBlog and tagged Bloomberg, Cop24, corporate climate action, Forbes, green bonds, green finance, Nebraskans for Solar NewsBlog, PV Magazine, RE100, Renewable Energy Buyers Alliance (REBA), U.S. Alliance for Sustainable Finance, U.S. 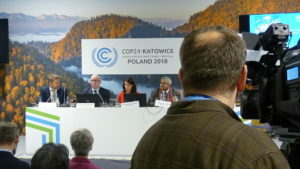 Climate Action Center at COP24 on December 11, 2018 by Helen Deffenbacher. BOSTON, Mass. and WASHINGTON, D.C. – Showing resiliency in spite of the new tariffs on imported modules, the U.S. solar market added 2.5 gigawatts of solar PV in the first quarter of the year, representing annual growth of 13 percent, according to the latest U.S. Solar Market Insight Report from GTM Research and the Solar Energy Industries Association (SEIA). Solar PV accounted for 55 percent of all U.S. electricity capacity added during the quarter and added more than two gigawatts for the 10th straight quarter, the study said. Read the rest of the release here. The growth came even as tariffs on imported panels threatened to increase costs for developers. Giant fields of solar panels led the growth as community solar projects owned by homeowners and businesses took off. Total installations this year are expected to be 10.8 gigawatts, or about the same as last year, according to GTM. By 2023, annual installations should reach more than 14 gigawatts. 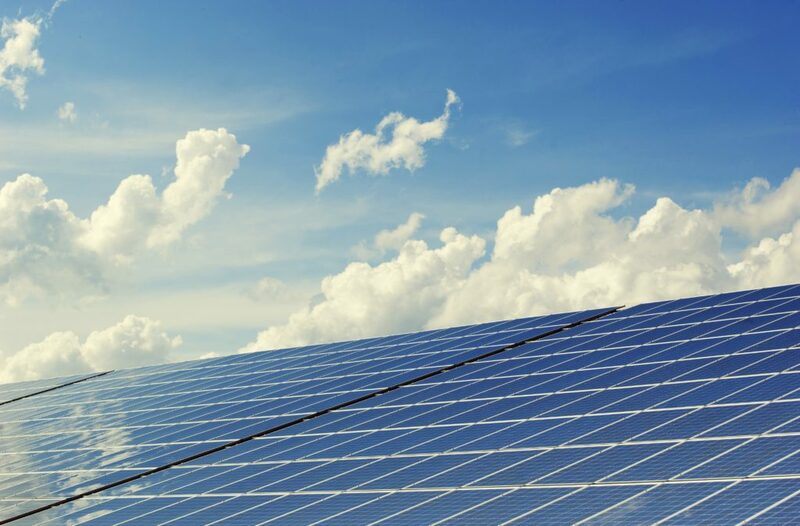 “Solar has become a common-sense option for much of the U.S., and is too strong to be set back for long, even in light of the tariffs,” SEIA Chief Executive Officer Abigail Ross Hopper said in a statement. 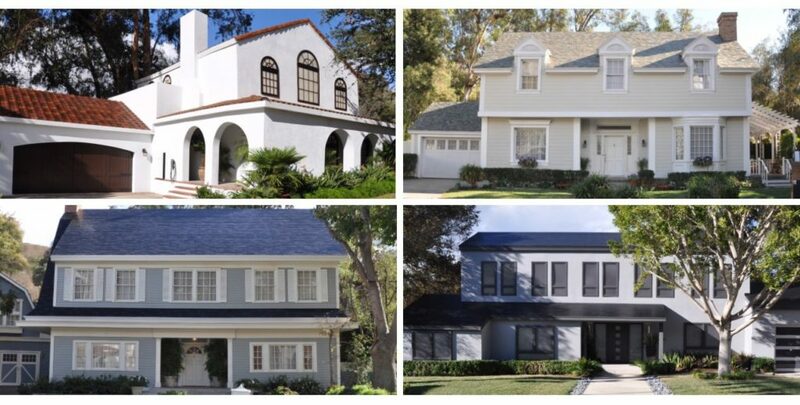 Italo-Canadian module manufacturer, Silfab Solar, announced today that it has secured a supply contract with PetersenDean, which bills itself as the largest privately-owned roofing and solar company in the United States. In the brief press release, Silfab also hinted at much bigger news. The company states that it is “exploring U.S. manufacturing opportunities and location”. The post also discusses Facebook and Adobe’s PPAs for the sale of energy produced by Enel’s 320 MW Rattlesnake Creek wind farm in Nebraska. This entry was posted in NewsBlog, Research and tagged Abigail Ross Hopper - SEIA Chief Executive Officer, Bloomberg, Greentech Media Research, Nebraskans for Solar NewsBlog, PV Magazine USA, renewable energy news, renewables financing, Solar Energy Industries Association (SEIA) on June 12, 2018 by Helen Deffenbacher. Following the launch of Tesla’s new “urban” Supercharger stations [yesterday], the automaker updated its new “upcoming stations” on its map and it now features the expected locations of hundreds of new stations coming next year. Tesla updated the map earlier this year with its plan to reach 10,000 Superchargers by the end of 2017. The automaker just now reached 900 Supercharger stations with 6,000 Supercharger stalls toward that goal and it has a just as ambitious goal to have 18,000 Superchargers in its network in 2018. Read more here. China Fossil Fuel Deadline Shifts Focus to Electric Car Race, Bloomberg. The world’s second-biggest economy, which has vowed to cap its carbon emissions by 2030 and curb worsening air pollution, is the latest to join countries such as the U.K. and France seeking to phase out vehicles using gasoline and diesel. 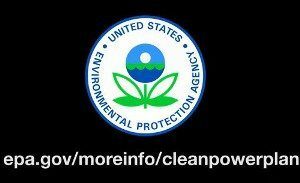 This entry was posted in Electric Vehicles, Nebraska / Midwest News, NewsBlog and tagged Bloomberg, Electrek, Nebraskans for Solar, Telsa's new "urban" Supercharger stations, VW's Electric Vehicles on September 12, 2017 by Helen Deffenbacher. 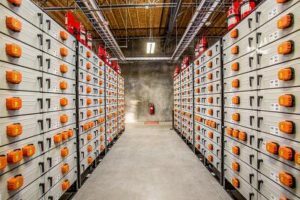 Batteries capable of storing power at utility scale will be as widespread in 12 years as rooftop solar panels are now, revolutionizing the way consumers use energy. That’s the conclusion of Bloomberg New Energy Finance, which forecasts the energy storage market may be valued at $250 billion or more by 2040. It expects 25 GW of the devices to be deployed by 2028, about the size of the small-scale photovoltaic industry now. The findings in the researcher’s New Energy Outlook indicate a further challenge to the traditional utility business model, where power generation and distribution are monopolized in a single company. Energy storage devices can be used to smooth out variable power flows from wind and solar plants, reducing the need for large, centralized generation plants fired by fossil fuels. Continue reading here. This entry was posted in Energy Storage, NewsBlog and tagged Bloomberg, energy storage research, Nebraskans for Solar, New Energy Outlook, Renewable Energy World on June 14, 2016 by Helen Deffenbacher. The number of U.S. jobs in solar energy overtook those in oil and natural gas extraction for the first time last year, helping drive a global surge in employment in the clean-energy business as fossil-fuel companies faltered. 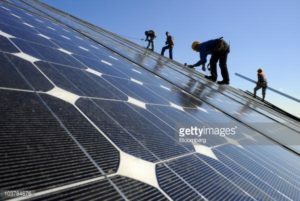 Employment in the U.S. solar business grew 12 times faster than overall job creation, the International Renewable Energy Agency said in a report on Wednesday. 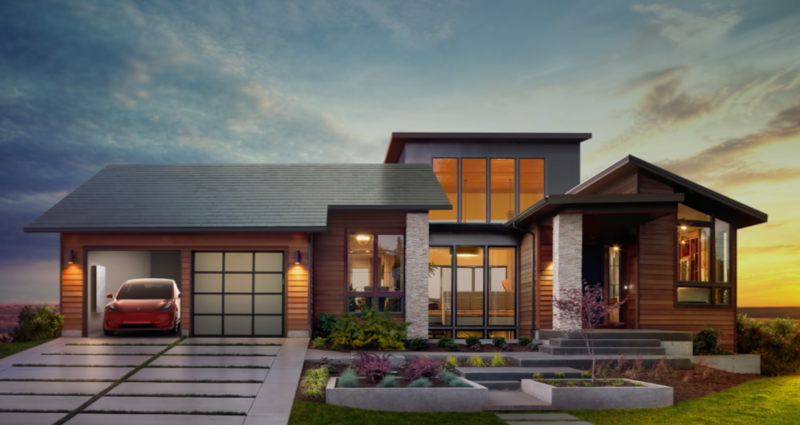 Fed by state initiatives to spur clean energy and innovative financing measures offered by companies such as SolarCity Corp., developers are adding workers at record rates to install rooftop panels. Read more about the growth of U.S. and global renewable energy jobs here. 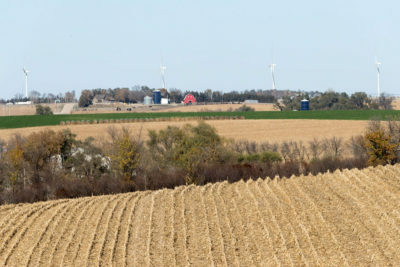 This entry was posted in NewsBlog and tagged Bloomberg, global renewable energy jobs, Nebraskans for Solar, U.S. clean energy jobs on May 26, 2016 by Helen Deffenbacher.